Evoluz Translation Services Canada and USA assists you in reaching out to your audience in the required language with the intended message. 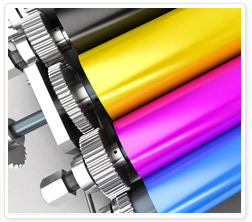 We assure your work is translated completely without losing its true meaning and is delivered on time. We have successfully been serving clientele from various industries for their public relations translation needs. We are both Canadian (CAN/CGSB-131.10) and European (EN15038) Translation Services quality standards compliant.